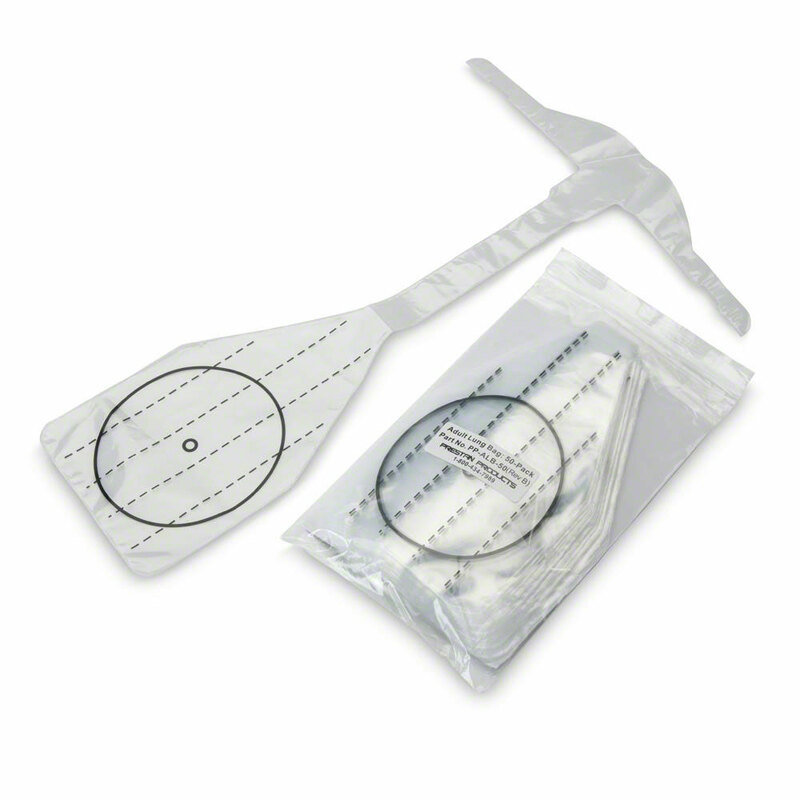 Professional Adult Replacement Manikin Lung Bags by Prestan Products. Choose either 10-Pack of 50-Pack by using the drop-down window above. Not made with natural rubber latex. Please note: The lung bags are designed with a hole in the neck of the lung bag to allow air to escape after the lung bag has been inflated. This facilitates the collapse of the lung bag before another breath is administered.